A slightly later upload than usual this week, but we're sure it will be worth the wait! 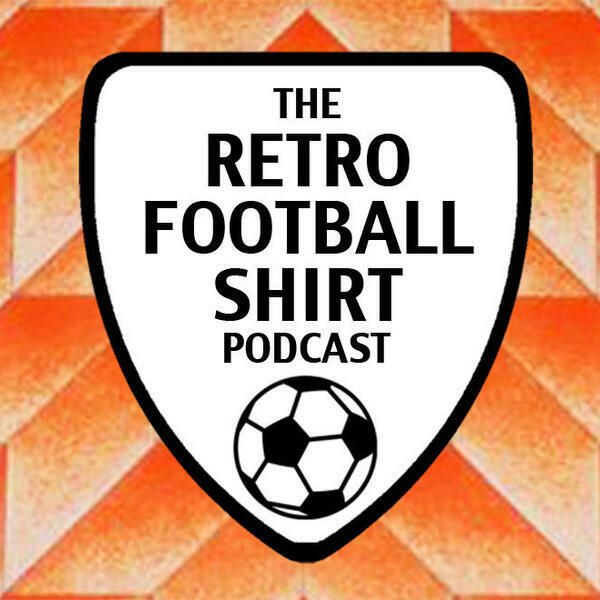 On this week's episode Uche discusses the Holy Grail of Retro shirts; a rare Champions League kit. Meanwhile, Alex takes us on a journey to the North East of England, with a classic shirt and a very famous rant from a certain manager. We're pretty sure you're going to 'love it'. And this week's player focus is on the wonderkid, Freddy Adu.